Greyhound racing officials in New South Wales, Australia, have been forced to step down in the wake of the "most horrific cruelty that you would ever come across involving dogs and animals." 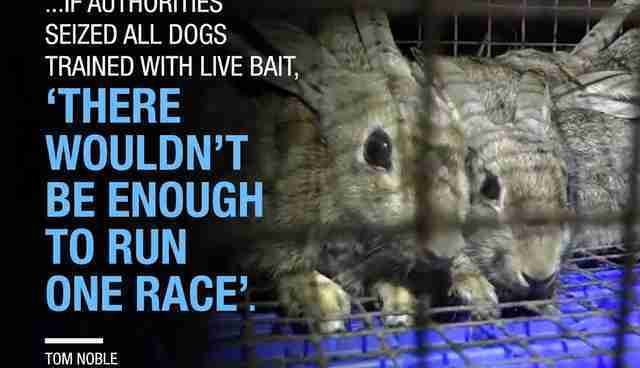 Undercover footage released on Monday by animal welfare groups showed prominent greyhound trainers using live rabbits, possums and piglets as bait on mechanical lures to spur dogs around the track. 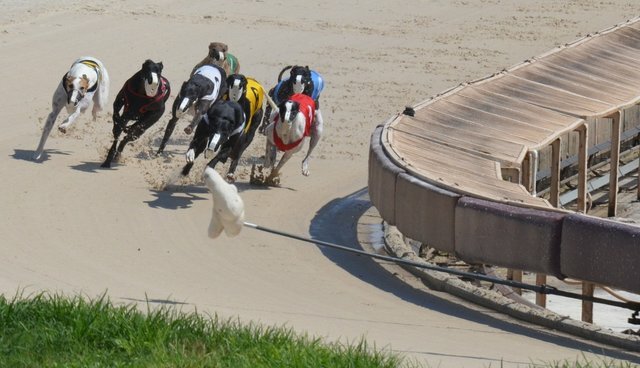 This bloody practice, thought to make greyhounds run faster in competition, has been illegal in Australia for decades reports 9news.com.au. After the scandal broke, New South Wales racing minister Troy Grant ordered the resignation of the state's Greyhound Racing board, citing its failure to properly govern. "They have agreed with me that the community has lost confidence in the industry, and we now need the clear air in order to reform and reshape the industry," Grant told the Australian Broadcasting Corporation. More than 100,000 people have signed a petition calling for stronger oversight of the nation's greyhound racing industry. 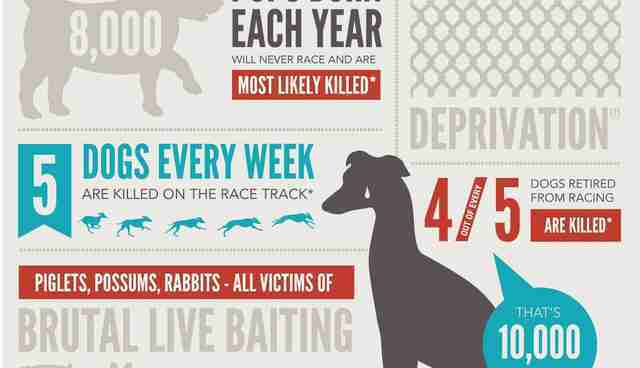 In the United States, where greyhound racing originated, the industry is on its way out, though evidence of its dangers still persist with dogs dying at an alarming rate.